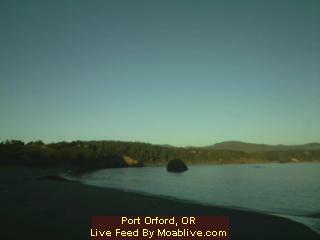 Moab Live and Port Orford Property Management & Vacation Rentals proudly announce their newest live webcam. 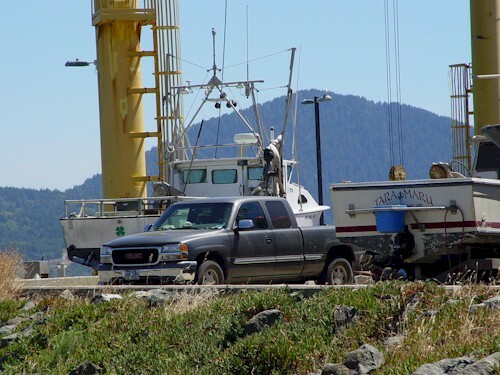 Shooting east, from the commercial fishing port in Port Orford, Oregon, the live webcam features beach activity and wave action along the rugged Oregon coast. 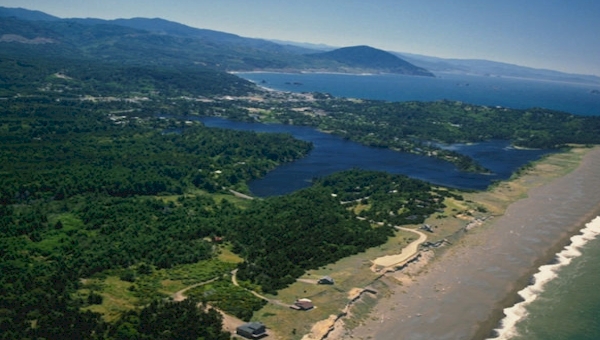 As Robin Banducci, General Manager says, "If you are looking for a great Vacation Rental, Beach House, Cabin or Lodge in Port Orford, Elk River, Garrison Lake or Sixes, we have it! 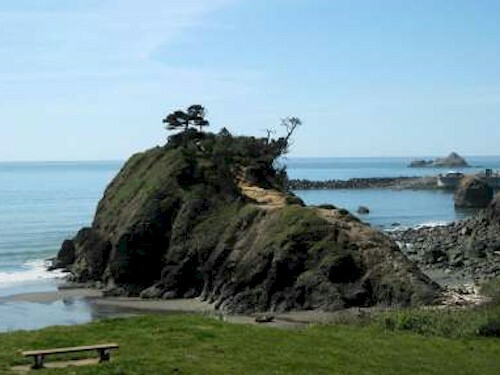 Port Orford Property Management & Vacation Rentals can serve all of your rental needs!" Port Orford is a city in Curry County, Oregon, United States. 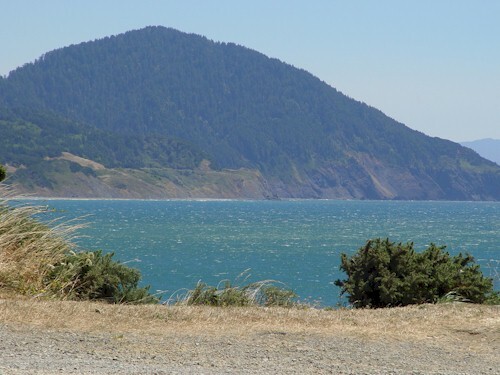 It is on the southern Oregon Coast, at the northern end of what coastal Oregonians call the Banana Belt, because the weather from Port Orford south is noticeably warmer than the weather north of Cape Blanco. The population was 1,153 at the 2000 census. The town takes its name from George Vancouver's original name for Cape Blanco, which he named for George, Earl of Orford, "a much respected friend." This is PortOrford.biz, designed by Jim McGillis, with technical assistance by Savalas.TV. Copyright (c) 2010 Jim McGillis. All rights reserved. Technical assistance by Savalas.TV.